3 Essentials You Need To Do When You’re On Fire! If History Repeats Itself, Why Will the Future Be Any Different? 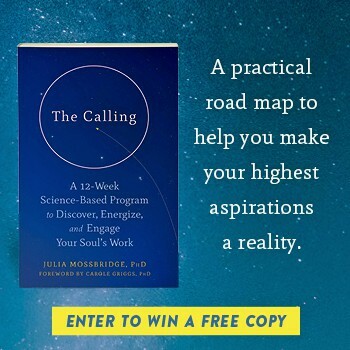 Jim Self, a leader in the field of spiritual development, founder of Mastering Alchemy, international speaker and author, answers questions about the Shift in Consciousness that we are experiencing. When we start watching our thoughts on an hour/day to day basis, we will realize how little control our divine aspect has over the ego, the servant of the reptile mind. Monoatomic Gold Supplementation: Is it Safe? Does monoatomic gold, also known as white powder gold, hold the key to health, energy, and longevity? And is it still being used by secret societies?